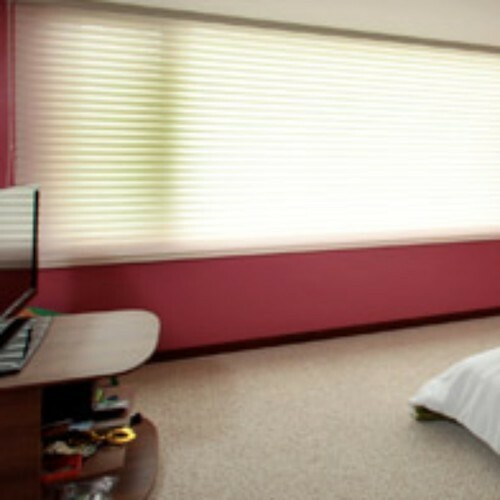 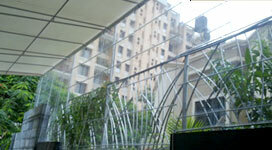 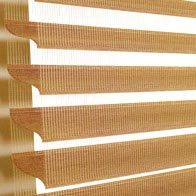 Triple shade blinds are our innovative products that combine drape, window screening and curtain blinds. 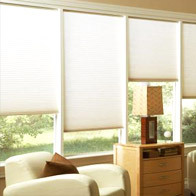 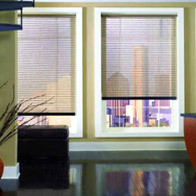 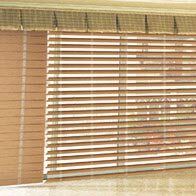 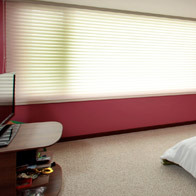 These blinds are made from a triple cell fabric that provides suppleness to the pleated blind giving it a plush look. 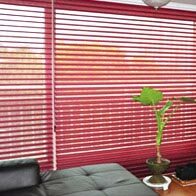 Our triple shade blinds add the touch of the exotic to your room with its brilliant colours to match and accentuate your interiors.